A hot tub has many benefits, not only is it great for indulging; it is also beneficial to your general health and overall well-being.  Regular use of your hot tub can do a lot for your mind and body; at Platinum Hot Tubs Hertfordshire, we are proud to supply you with high quality hot tubs which can fulfil your needs and provide you with an enhanced lifestyle. you a better quality of life. precious time to enjoy your family and make special memories. A hot tub is proven to have many health benefits, both mentally and emotionally. it can change and improve your overall lifestyle. Platinum Hot Tubs Hertfordshire. We look forward to hearing from you.